HL earns ISO 9001:2008 certification - HL Precision Manufacturing, Inc.
Champaign, Ill.– HL Precision Manufacturing, Inc. is pleased to announce it is now certified to ISO 9001:2008 Quality Management System following certification by its registrar Intertek. International Organization for Standardization (ISO) is the world’s largest developer of voluntary international standards. ISO certification is based on quality management principles including strong customer focus, motivation and implication of top management, a process approach and continual improvement and review. The goal is to ensure customers receive consistently high-quality products and services. Through the certification process, the Company has made many improvements, including a sizeable increase in manpower in Quality, CNC Programming and Operational departments. HL’s achievement reflects robust quality management and further evidence of its commitment to providing quality products and customer satisfaction. The scope of the Company’s ISO 9001:2008 certification includes precision machining, precision sheet metal, finishing, fabrication, paint, chromate conversion coating, passivation, weldments and assemblies for a variety of industries. 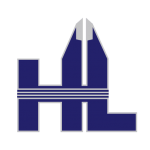 For more information about HL’s company and our broad range of capabilities available to support your exacting requirements, please contact the company at (877) 398-6881, sales@hlprecisionmfg.com, or visit its website at www.hlprecisionmfg.com. 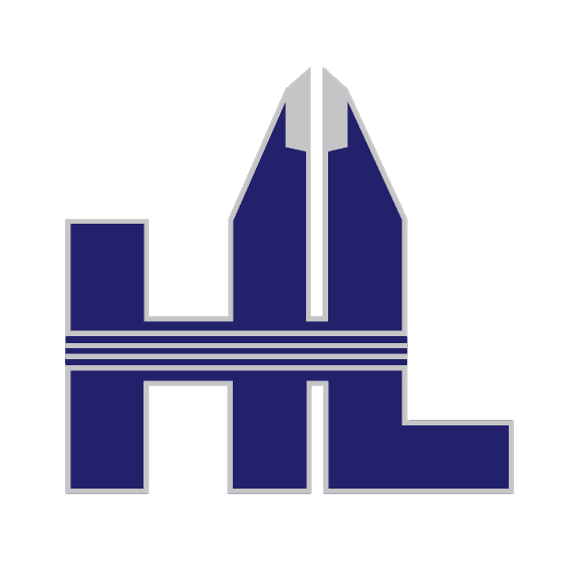 HL Precision Manufacturing, Inc., is a leading manufacturer of precision Parts, Components, Weldments and Assemblies for a number of advanced companies in diverse industries.